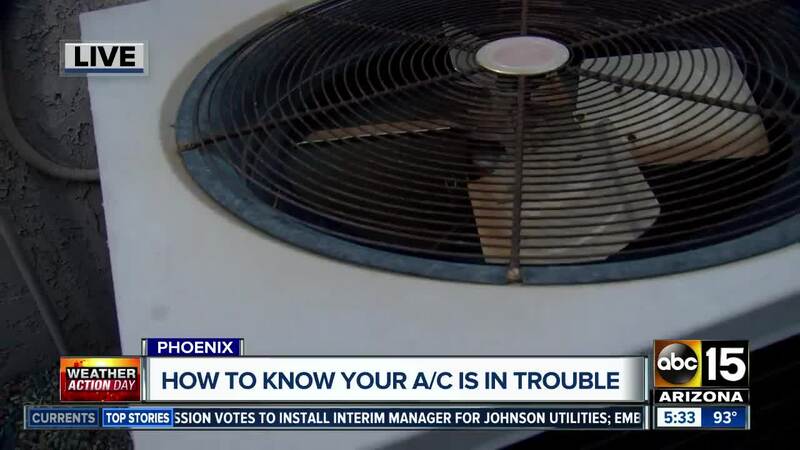 Air-conditioning crews are working just as hard as your cooling unit this time of year. 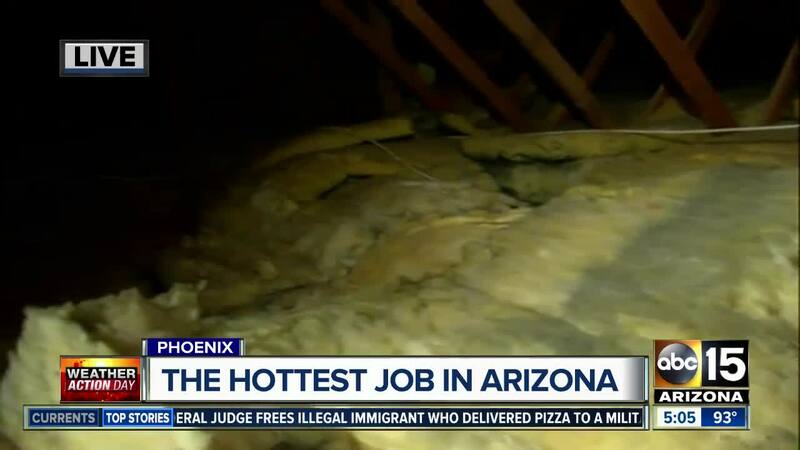 Mike Donley of Donley Plumbing & Air Conditioning woke up early on ABC15 Mornings to show what it's like to work up in a hot attic. Crews working in attics this time of year can encounter temperatures in the 130s -- even 140s -- on extreme heat days. If you notice any of those signs, you should call an air-conditioning repair company. Broken A/C? What are your tenant rights?